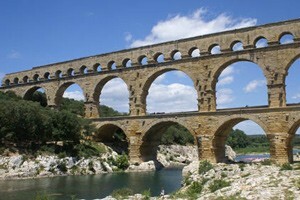 Top Tourist Location & nbsp; Between the valley of the Rhone and the pre-Alps, the Luberon retains an authentic Provençal with its hilltop villages, Gordes, Lacoste, Bonnieux..., its organic markets to discover without moderation. 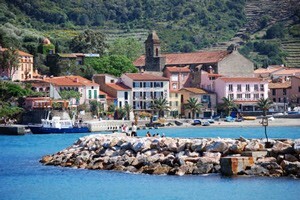 With its Mediterranean climate, you will enjoy the sweetness of life and stroll unreservedly in a preserved nature. 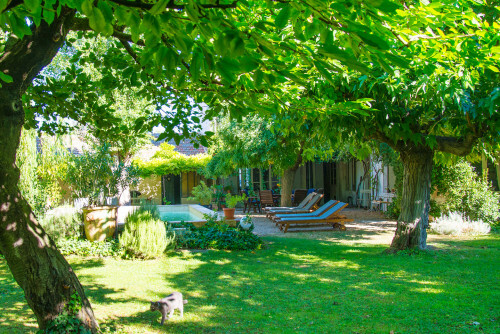 Located at the entrance to the picturesque village of Goult, and in the centre of a quiet wooded environnement, The Canove invites you to discover the charm of its 17th century farmhouse. 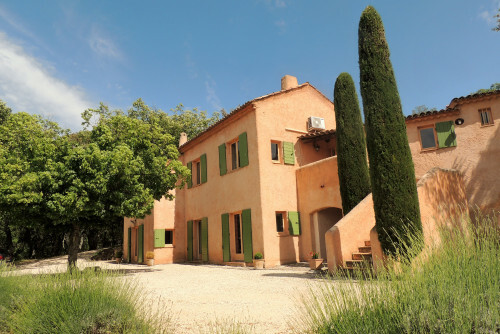 We wish you a very warm welcome in the Luberon to our MAS DU GRAND JONQUIER a traditional old farmhouse tastefully restored in provencal style, located in the heart of Provence. 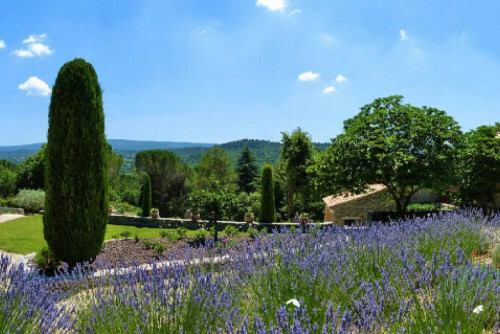 In a beautiful property south Luberon, Marion and Philippe receive you with happiness in this place bathed by the sun of Provence. 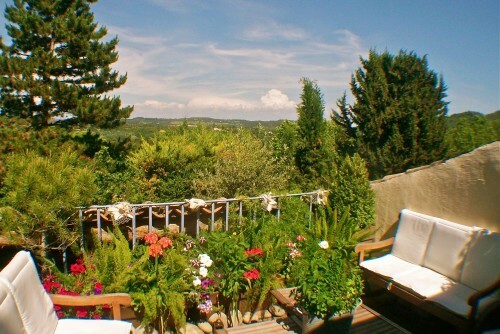 Guest house in the heart of the Luberon, with heated swimming pool, sauna and jacuzzi. 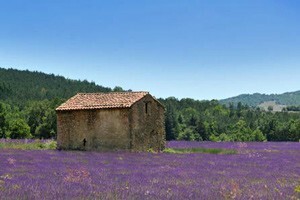 A setting that will allow you to easily visit all the Provence and the Luberon. 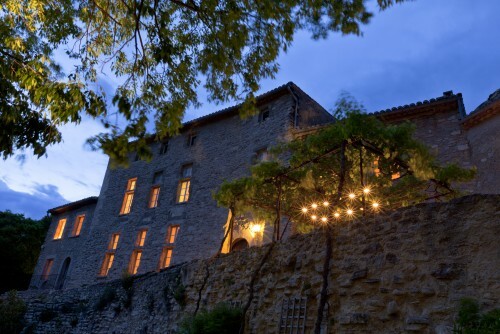 In southern Luberon and one of the most beautiful villages in France, Patio invites you into this building of the sixteenth century ... a secret and unique address. 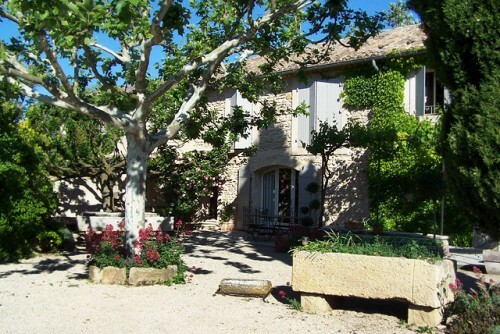 La Bastide du Galinier is a splendid country residence in the heart of the Luberon. 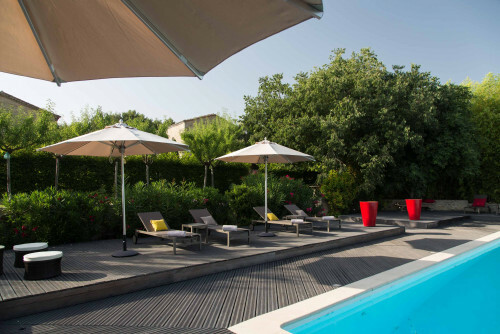 Perfectly renovated, impeccably refined and locate in Lourmarin, a village classified as "one of the most beautiful in France", your stay is certain to delight you. 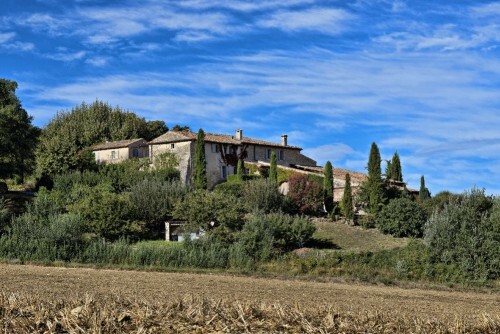 Take a break and spend a few days in this quiet and charming stone house surrounded by green oaks and nestled in a secret and authentic hamlet three miles of the worldwide famous village of gordes. 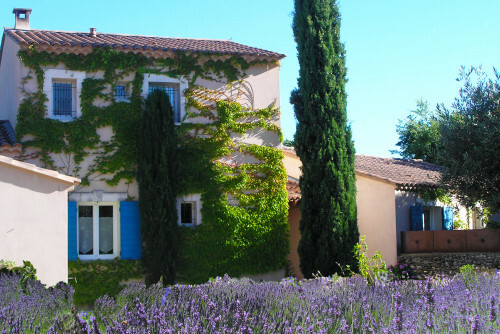 Situated in the heart of the hilltop village of Caseneuve, near the town of Apt which is famous for its colourful provencal market, the Bastide de Caseneuve is a charming bed and breakfast in Luberon. 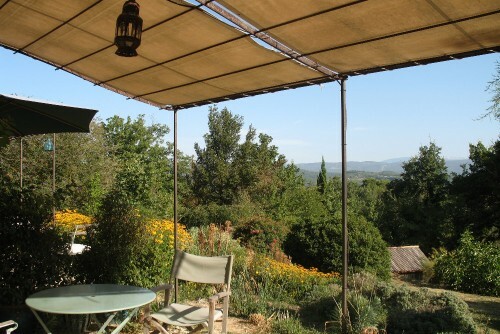 The “Four de Cony” Property is a Provencal farmhouse carefully renovated and decorated in the pure Provencal tradition and disposes of 4 rooms and 1 suite who will charm you for a relaxing and pampered holiday. 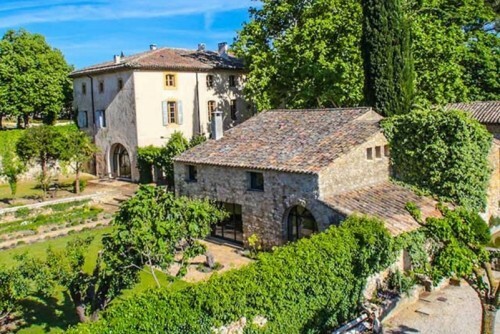 This charming, very wealthy and Provençal-style house is located in the Parc du Luberon, with a dominant view, overlooking the highest point of the Luberon. 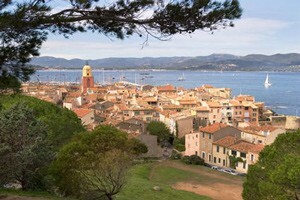 The residence of 300 m² of living space is located outside the village. 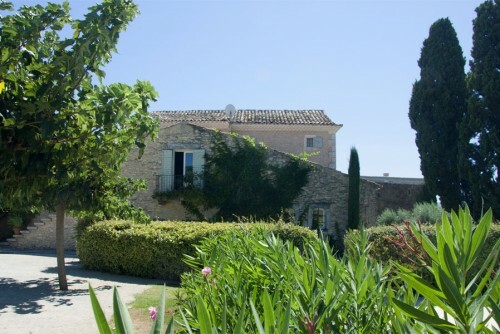 XVII century farmhouse at the foot of the famous village of Gordes (ranked among the most beautiful villages of France), welcome you for a peaceful and relaxing visit under the blue skies of Provence. 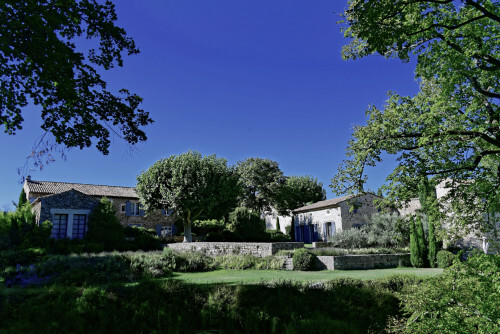 La maison Valvert enjoys a spectacular setting. 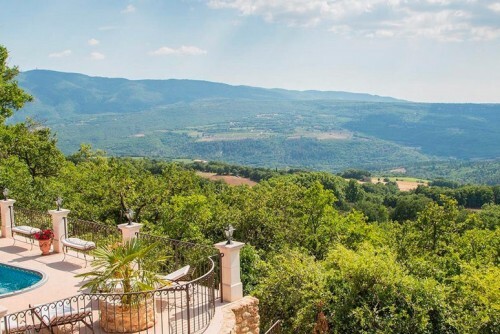 Acres of olive groves, cherry trees and truffle oak trees punctuated with lavender make for splendid views and an authentic Provençal experience in this charming Bed & Breakfast. 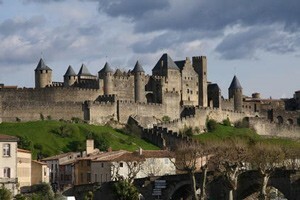 In the 18th Century La Bastide Cassiopeia was part of a silkworm-producing hamlet near Roussillon. 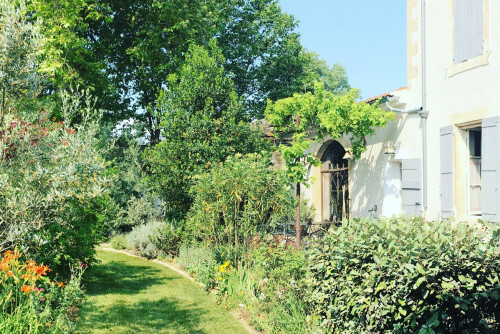 Today this welcoming renovated property nestled amidst cherry trees and vineyards, invites you to discover the sweetness of life in Provence. 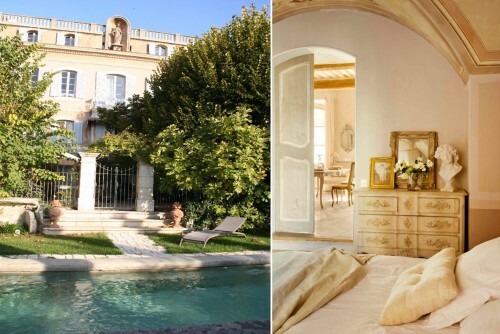 Clos Violette is an exceptional Seventeenth century mansion set in the heart of L'Isle-sur-la-Sorgue. 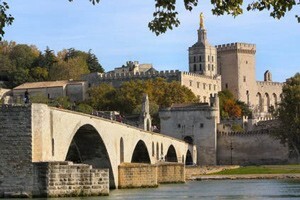 Prestige and refinement of the highest order for an exceptional stay in Provence. 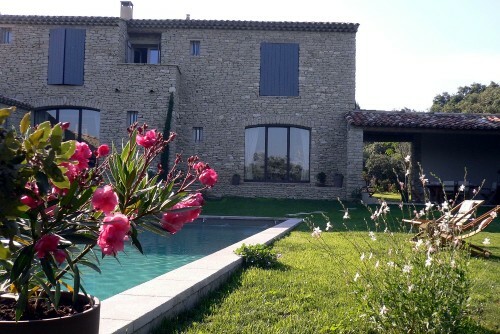 The Bouquière is a renovated farmhouse dating back to the XVII century and situated near the famous village of Bonnieux. 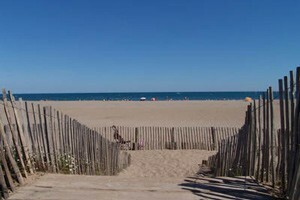 There is a well and the small swimming pool surrounded by trees. 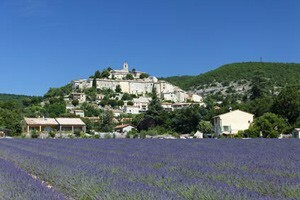 Enjoy the natural pleasures of the Luberon. 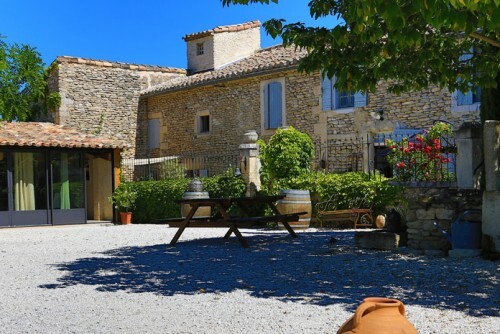 Located on a hill in the countryside with fantastic views of the village of Menerbes, the Bastide Soubeyras is an ideal place from which to discover the villages of the Luberon. 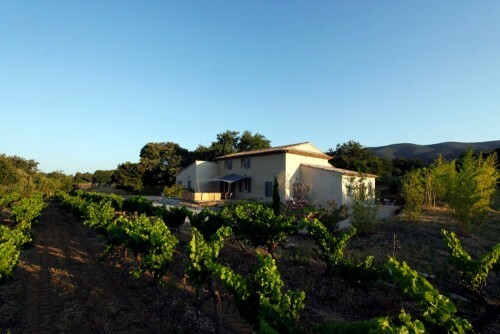 In Provence, this former winery ... in the Luberon, offers an ideal stay with unprecedented benefits in a quiet and unique world. 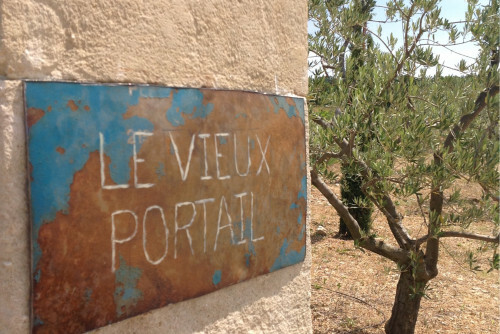 The Old Portal offers his farmhouse in an old farmhouse in Luberon surrounded by 9ha of vineyards, restored in recent years. 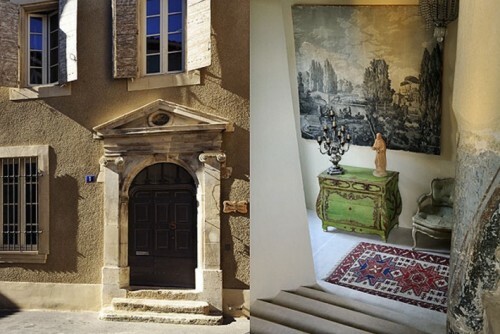 Maison Piloni is in L’Isle sur la Sorgue, a charming town in the heart of Provence, 25 km east of Avignon just outside the Luberon region.